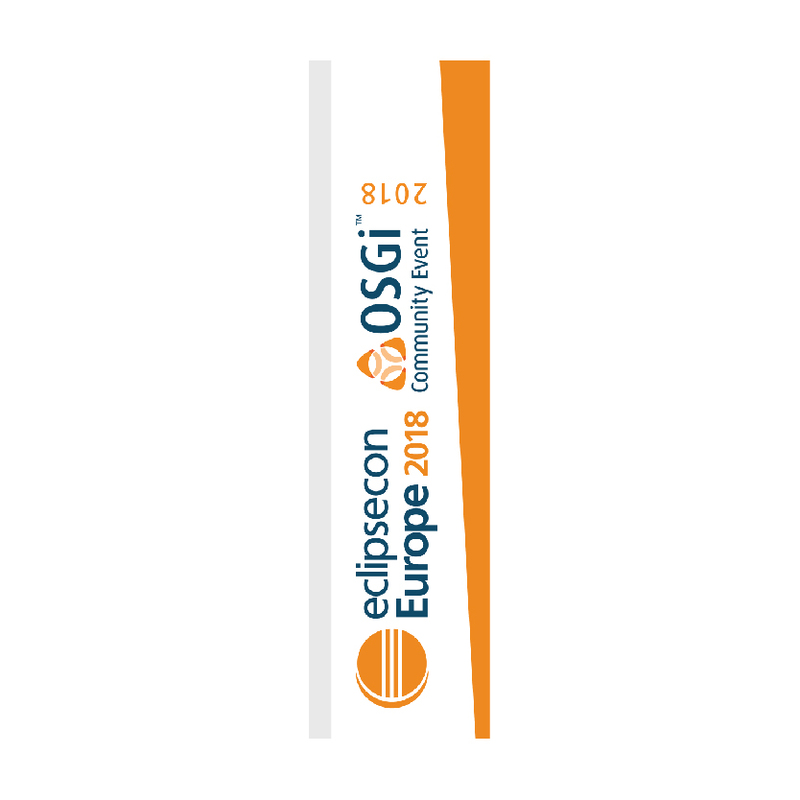 Here you'll find badges, banners, images, and other resources that you can use to spread the word. 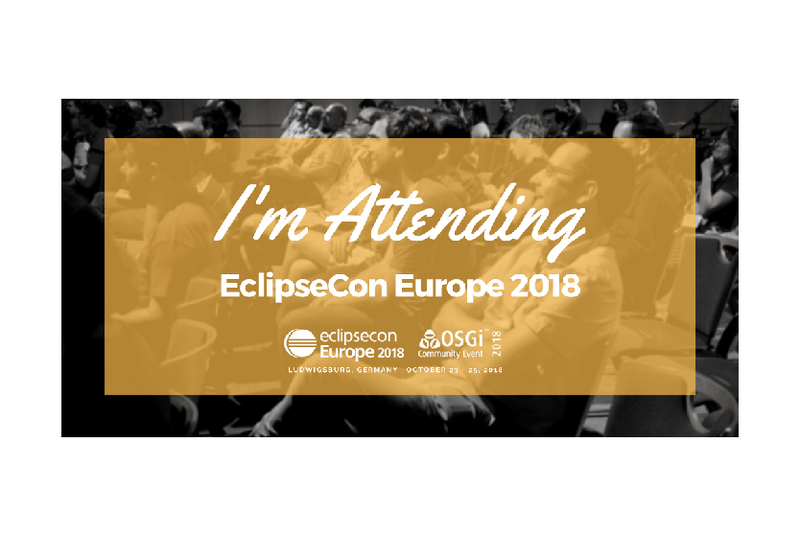 We'll be adding resources to this page over the coming weeks. 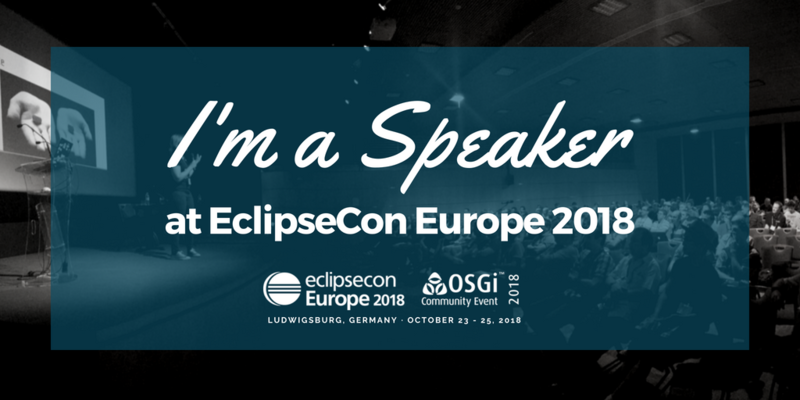 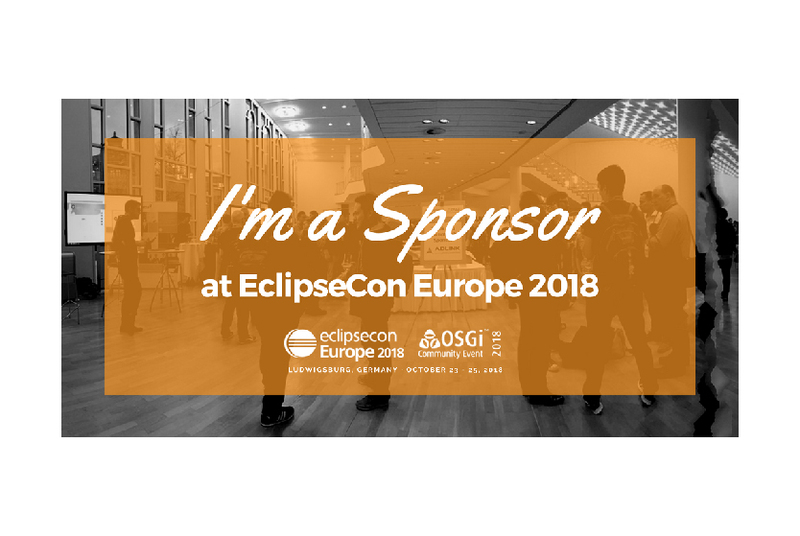 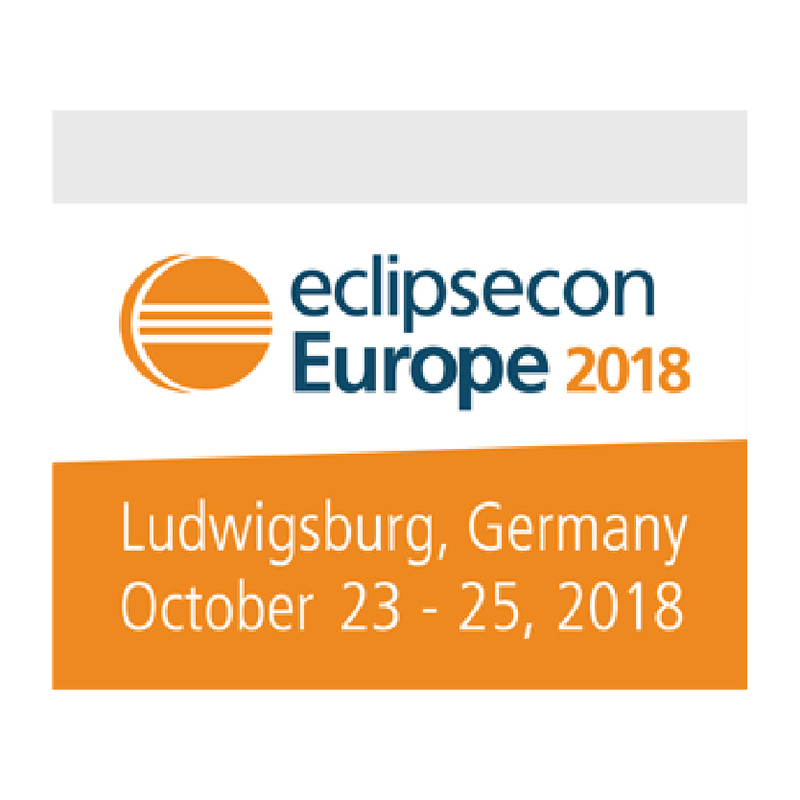 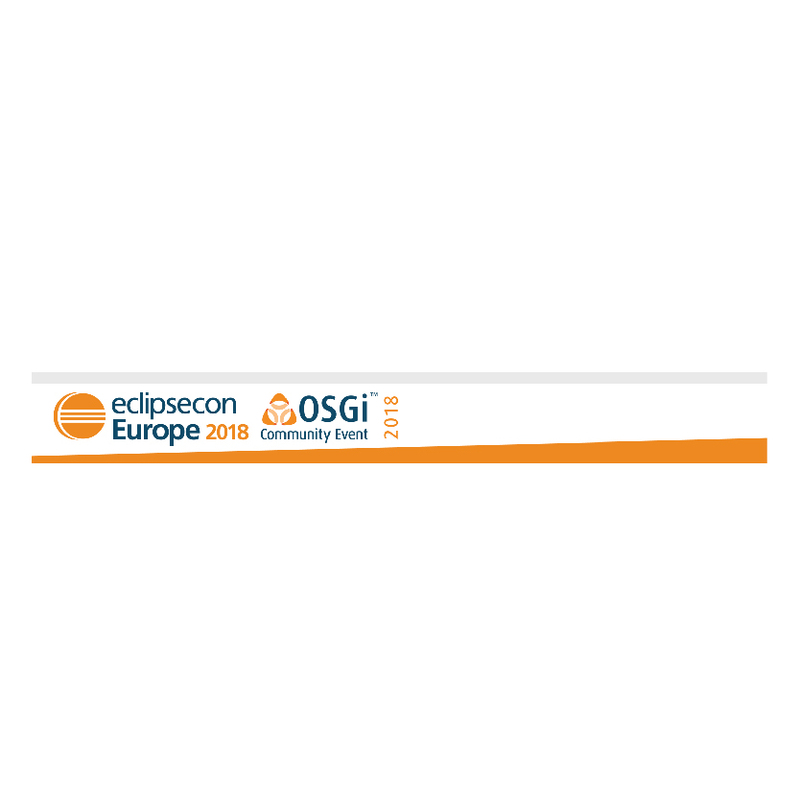 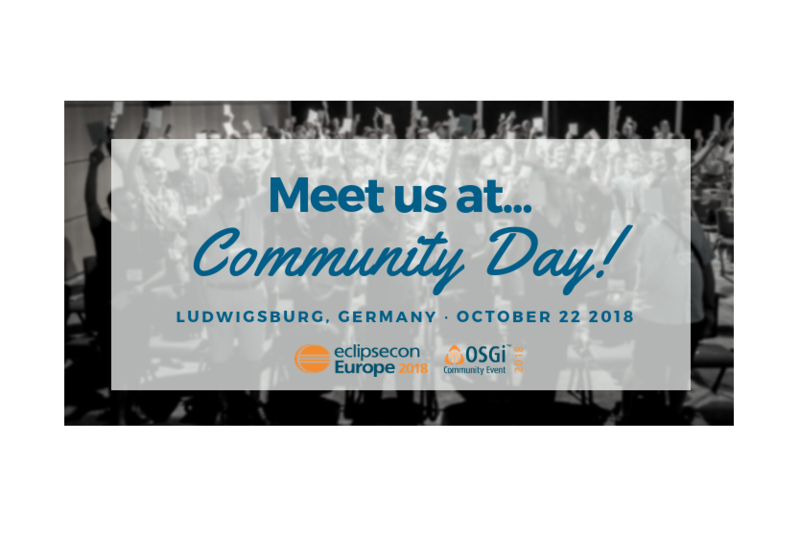 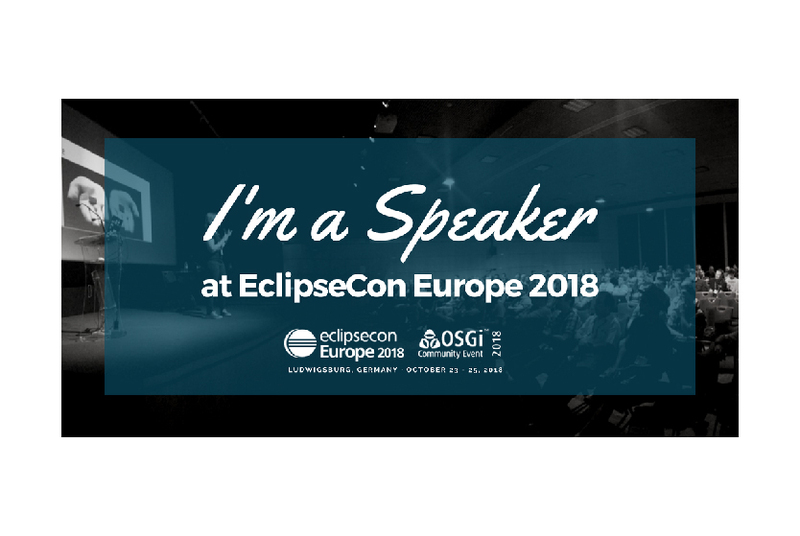 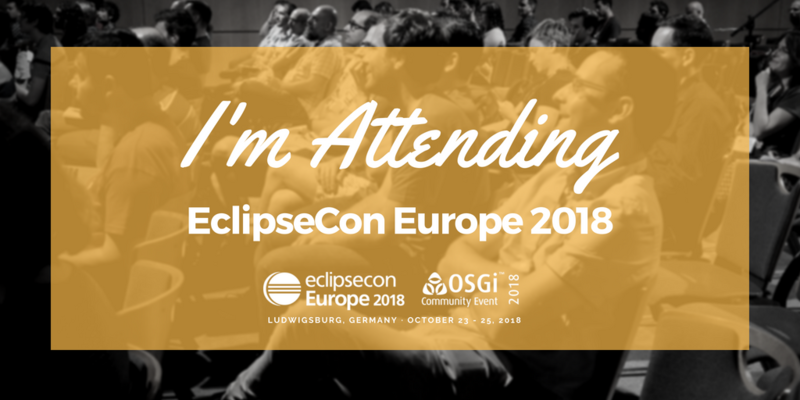 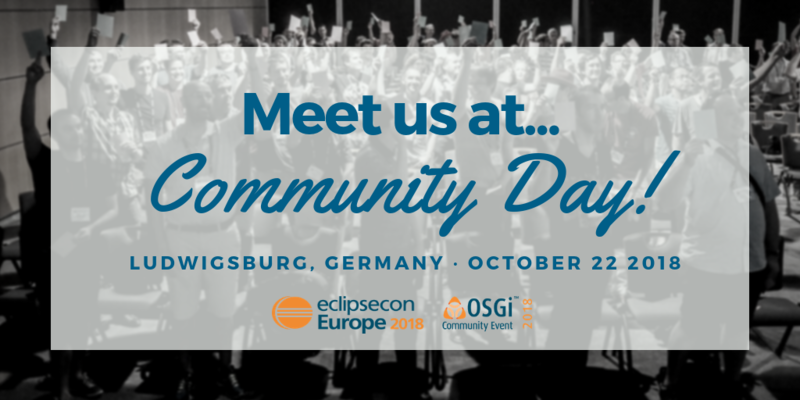 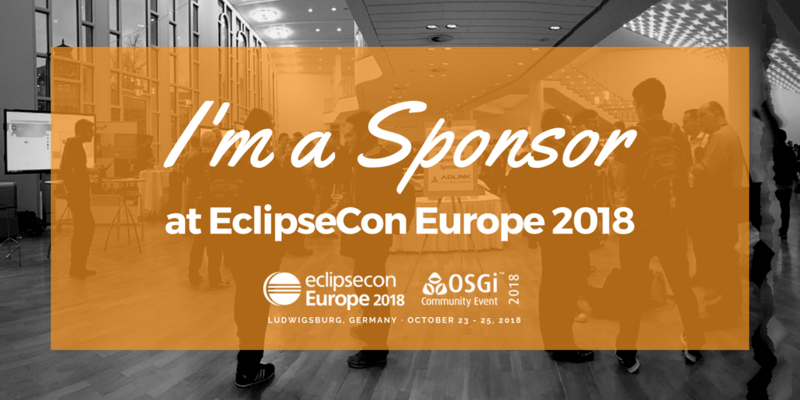 Stay tuned on Twitter (@EclipseCon) for updates!